1. Turnstile is a unidirectional removing gate,especially suitable for shopping malls and convenience stores.Simple design and effective control ,minimize the passenger management costs. 2. Clockwise rotation and counterclockwise rotation are alternative for this turnstile. 3. Stainless steel is standard material ,carbon steel with chrome on request . 4. 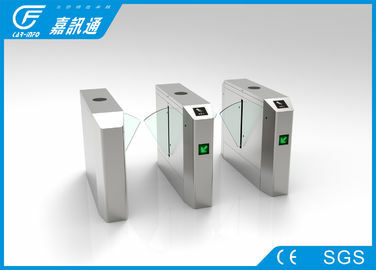 The middle pillar can be lifted up to move ,it will be easy for goods entrance and exit after move this gate. 5.It can be used with our standard guardrail ,offering solution to control the flow of passengers and goods. 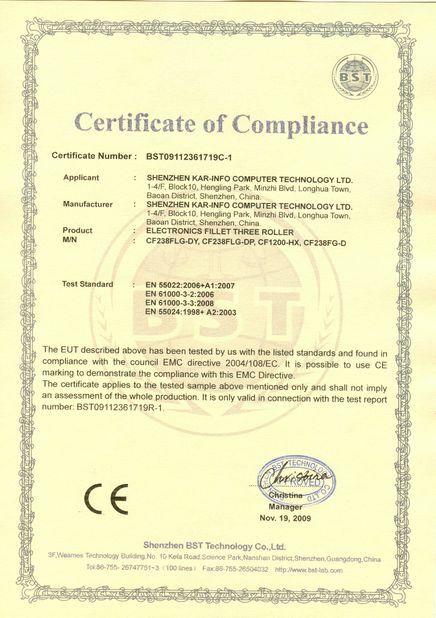 * The whole system runs smoothly, long-life performance, high operation dependability and fast response. * Automatic reset function. 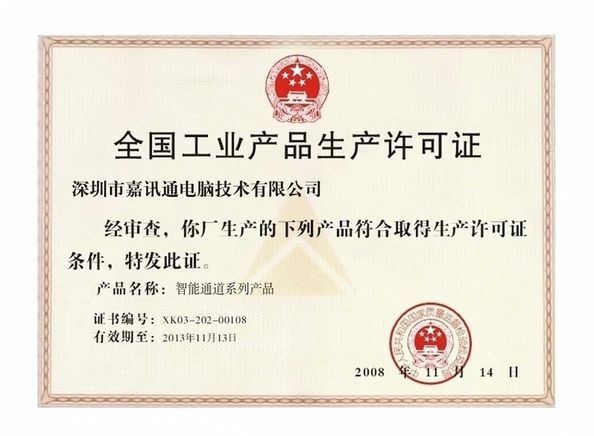 If the user fail to pass within the prescribed time (default time is 5 seconds), the system will cancel the authority of the current user automatically. 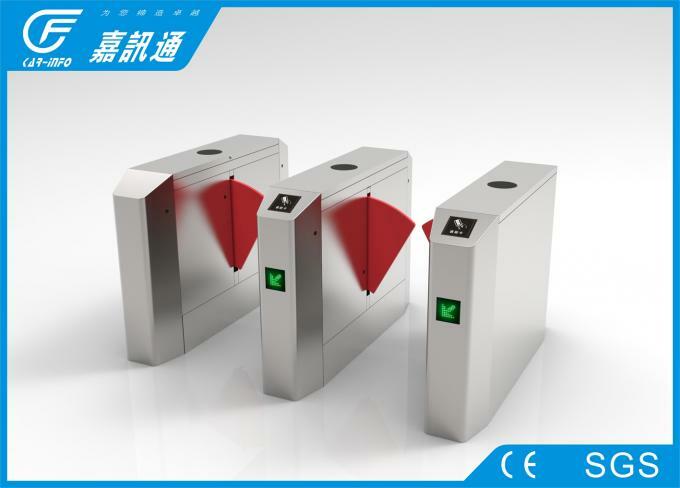 * When power off, optical turnstile will open automatically, which is complying with fire safety requirements.